If you are looking for a relaxing ambience in which to unwind after a stressful day, or simply want to catch up with friends over a glass of wine and bite to eat, Verve 37 provides the perfect environment. We offer an extensive list of beverages and broad tapas menu which you can choose to consume in the downstairs bar area, or on the fresh air terrace. The Uplands Market is a monthly street market selling a huge range of Welsh produce from beautiful hand-made items to delicious fresh food. It takes place 9AM – 1PM on the last SATURDAY of each month (with the odd exception) at Gwydr Square, Uplands, Swansea SA2 0HD. We greatly appreciate the support provided by local people, businesses, councillors and many others – thanks to you all. Just imagine…socialising, eating dinner and spending the night in arguably the most famous house in Welsh literature – the house where one of the most celebrated poets and writers of the 20th century was born, spent the first 23 years of his life and first put pen to paper. Well, you and your family and friends can now do this yourselves! 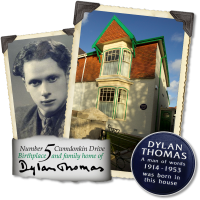 Thanks to the tireless efforts of a team of dedicated Dylan Thomas enthusiasts, his birthplace and childhood home at 5 Cwmdonkin Drive in the Uplands suburb of Swansea – the second city of Wales – has been fully restored to its 1914 condition when it was bought as a new house by the Thomas family. An Italian inspired cafe/winebar/cocktail bar, with Jazz Club on a Monday at 8pm! Enjoy your evening drinking and socialising with fine wines, tea, coffee, and cocktails. Opens 2pm till midnight every night. 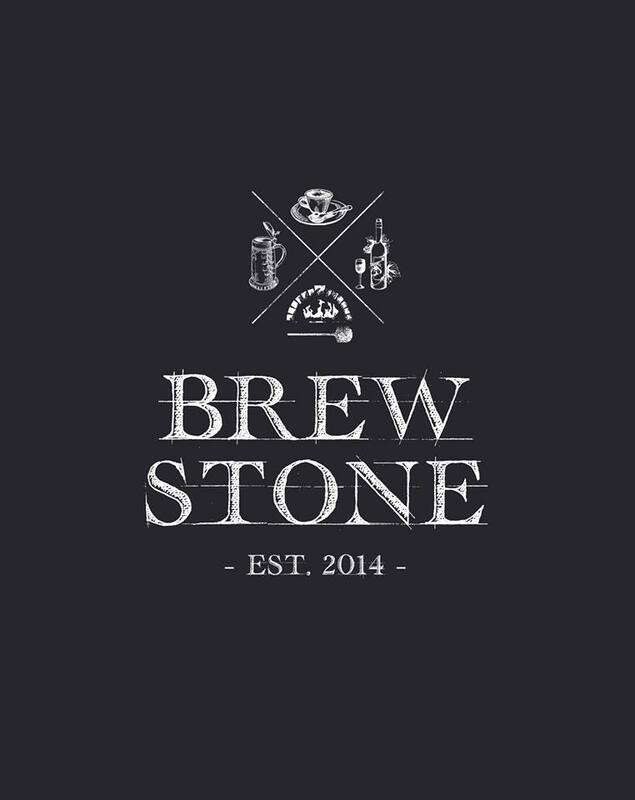 Located on the lively Uplands Crescent in the heart of Swansea Uplands, BrewStone is a day and night venue that offers a unique and authentic wood fire focused menu, craft beers and a fusion of the day market providing good quality products in a warm and welcoming atmosphere. The long narrow nature of BrewStone Uplands is celebrated with a dramatic linear ceiling. This narrow and extended ground floor space allows BrewStone to achieve what can only be described as a modern and approachable environment. Exposed brick walls, reclaimed wood, iron furnishings and reductionist finishes allow the quality of the materiality to express itself that subsequently promotes the required warmth and ambience within. We’re proud to announce a new addition to the Whitez experience. The Terrace. Sit and drink your favourite cocktails in a relaxed, comfortable environment incorporating a classic cocktail lounge atmosphere with a modern design twist. Expect great evenings of acoustic music and classic cocktails plus a few new Terrace specialities. 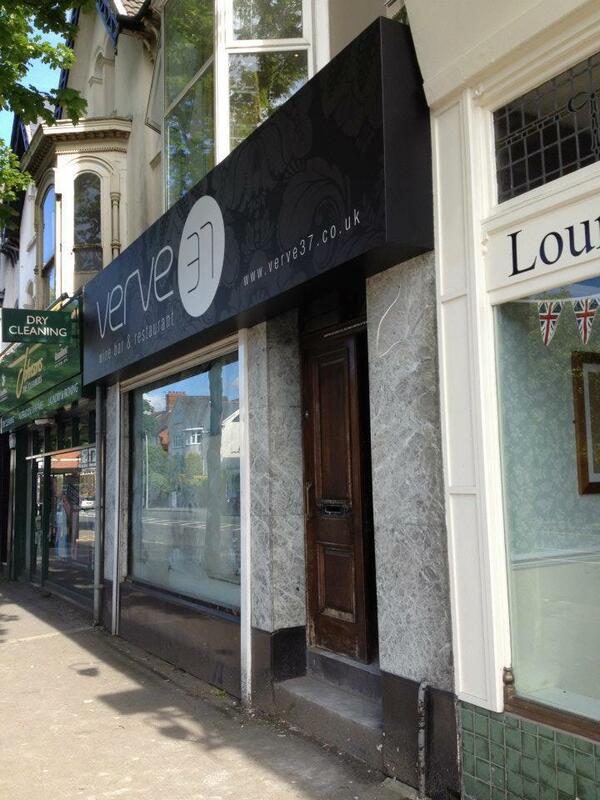 Vegetarian & Vegan restaurant serving healthy & delicious food. Walk-ins welcome. Good for groups or parties. Good for children. Takeaway and Outdoor seating. 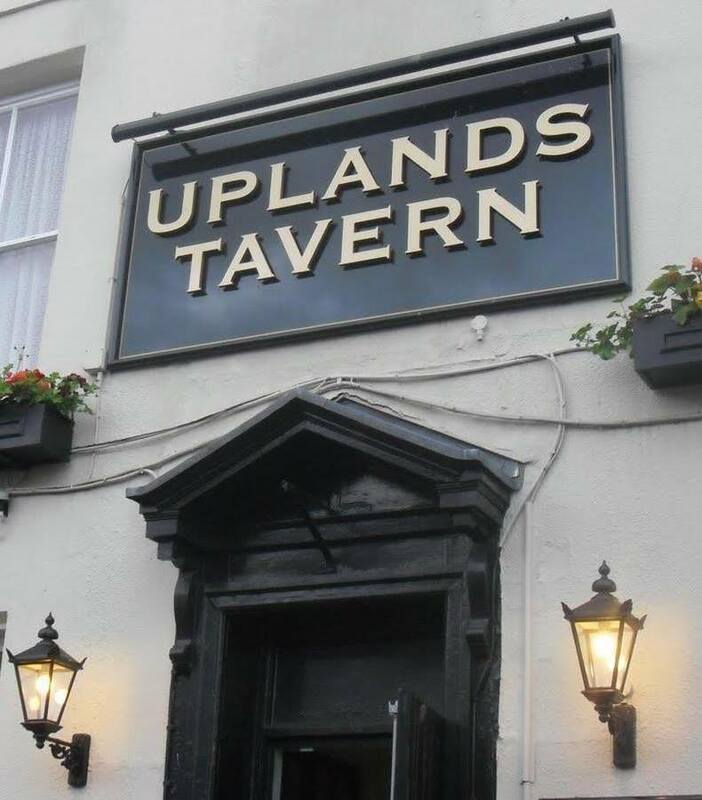 Situated in the heart of the Uplands in Swansea we are able to cater for people from all walks of life from Students to Bank Managers, from OAP’s to Premier League Football Players!! We are open 7 days a week from 7.30am to 5pm throughout the year (the next time we are closed will be Christmas Day). Sometimes during the busy periods you may have to wait to be seated. Our policy has always been to get every customer seated within 10-15 minutes. 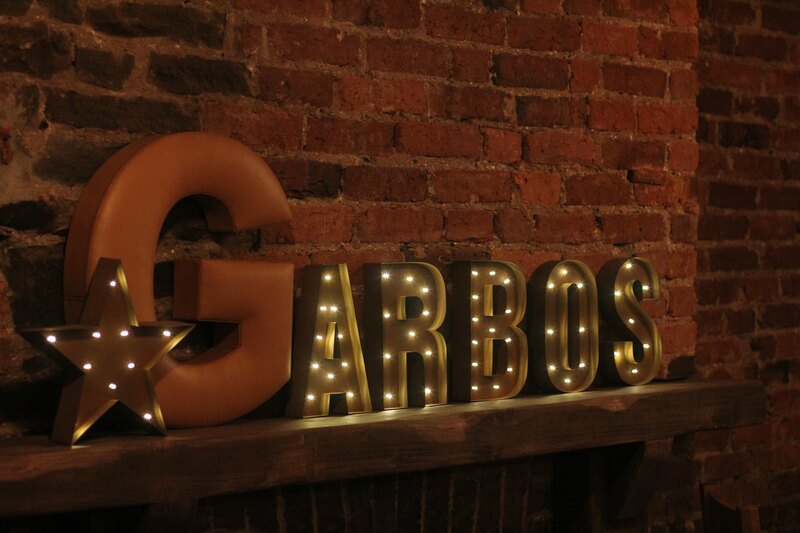 Garbo’s has spread its passion for food, good wine and warm, initimate atmosphere to Walters Road, Uplands. 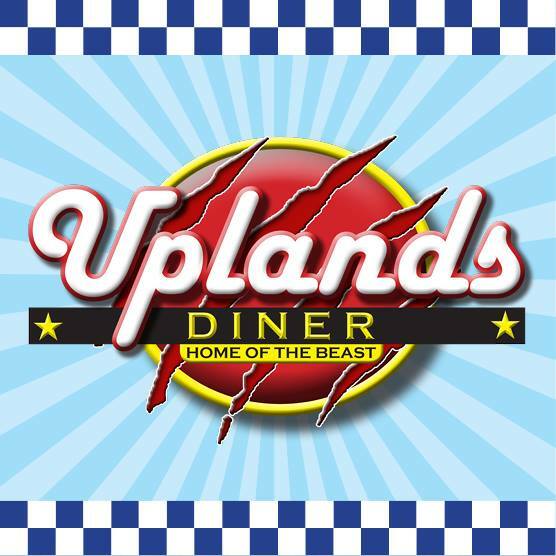 Garbo’s Uplands focuses on excellent, fresh, homemade food to order. Our head chef Laura Sait and her team want to make your dish perfect to your taste so please don’t hesitate to let them know if you want something changed. 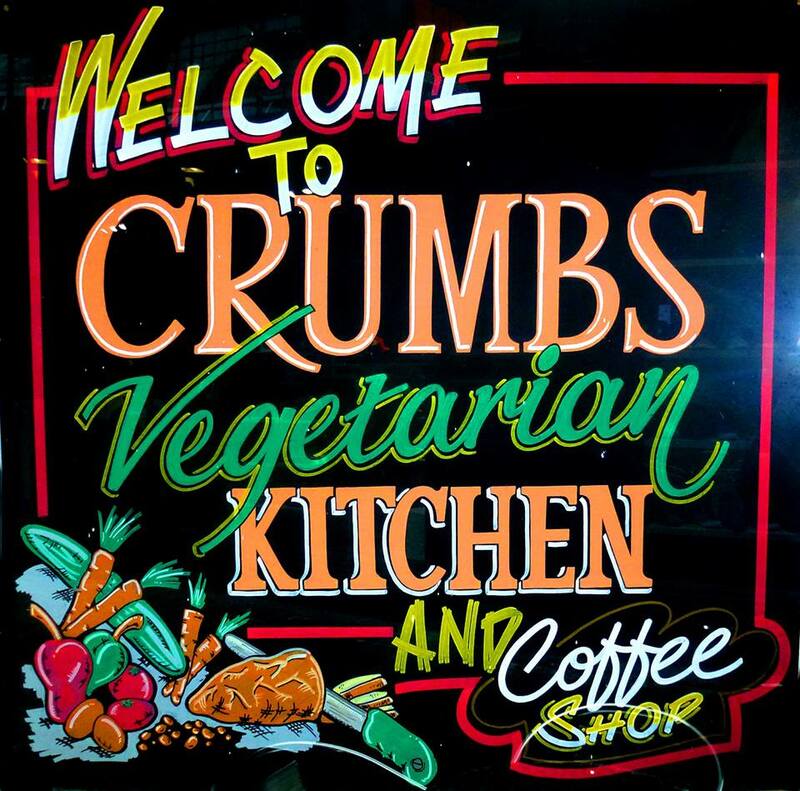 We specialise in healthy options, vegetarian, vegan gluten free or just plain simple full fat! 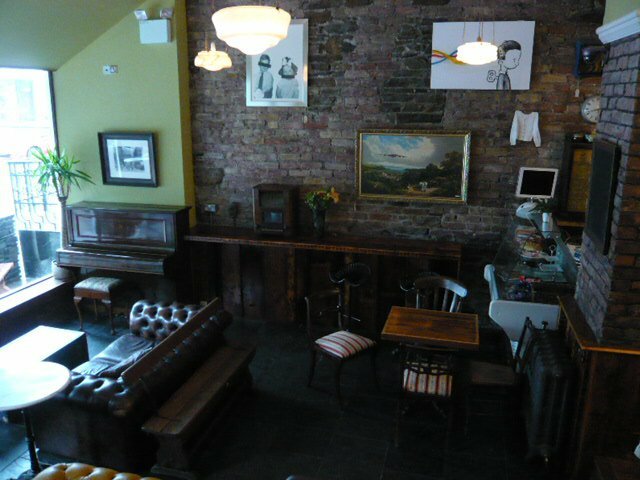 We have an order and collect service at breakfast and lunchtime for workers `on the run’….but a lovely warm relaxing place to be if you want to get out of the office! 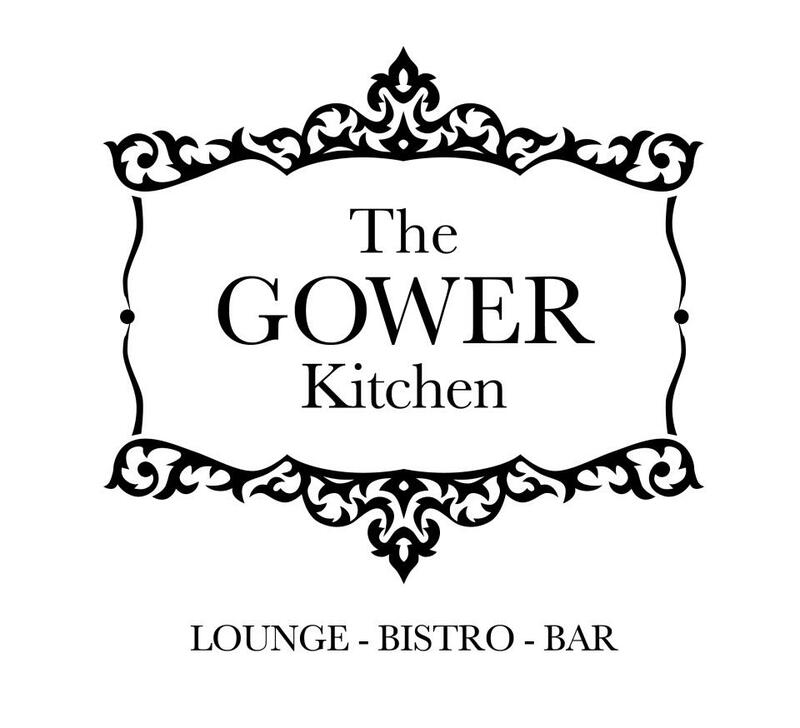 The Gower Kitchen is a place to eat, meet and relax, we serve food all day from our seasonal chalk board menu and offer a friendly atmosphere where you can enjoy a coffee or a drink and take in the retro inspired decor. Unique and quirky the Gower Kitchen offers honest, tasty food in a casual environment. Come and try our award winning, fresh seasonal food produced from scratch by our dedicated team of chefs. 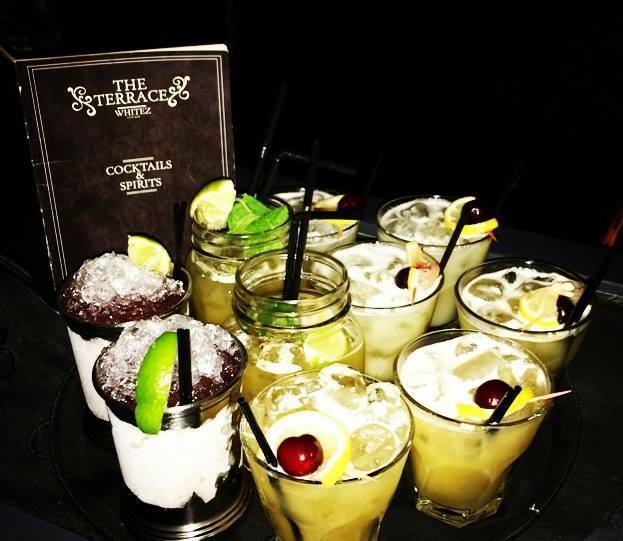 Enjoy wine, beer and cocktails from our well stocked bar. 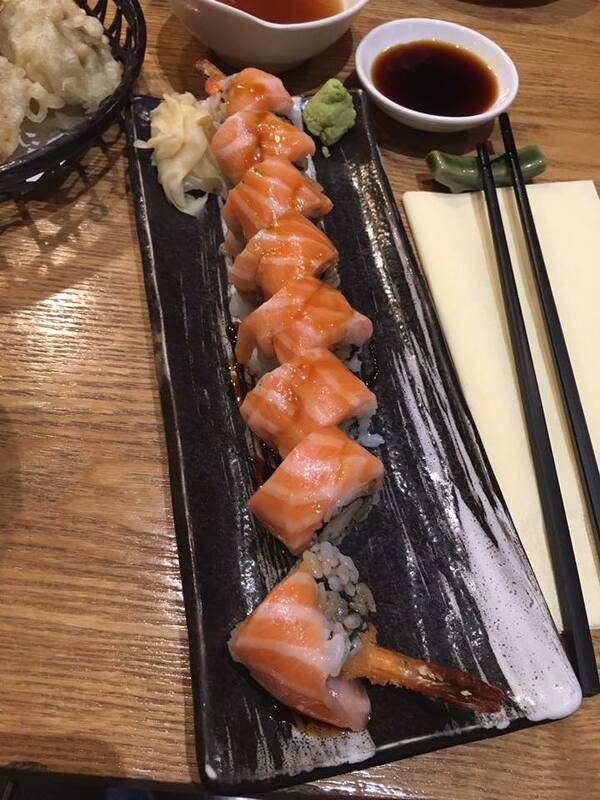 Japanese restaurant serving a mixture of authentically prepared sushi and noodle-based dishes. A brilliant staple of the ever-growing Uplands Crescent choice of eateries. For those unfamiliar with Japanese food the ideal thing to try is a Bento box, this consists of a choice of main dishes accompanied by delicious sushi rolls, miso soup and rice plus good salad. 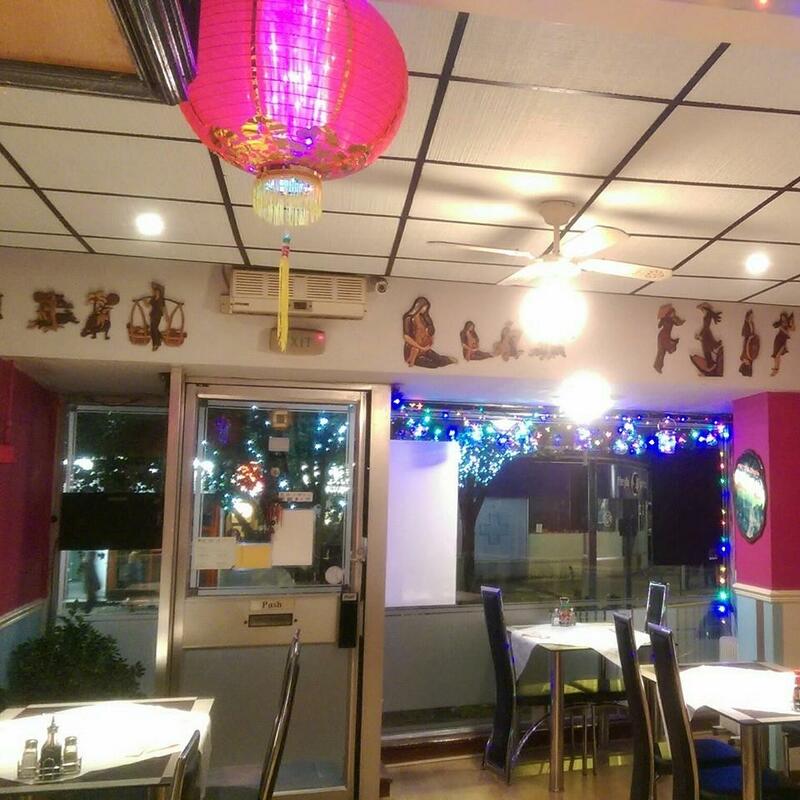 An excellent Vietnamese restaurant and takeaway in the heart of Uplands. Not only does it do Vietnamese dishes but Cantonese ones too. Fresh, authentic, and great to eat-in or carry-out. There’s enough variety on the menu to please everyone and the staff are helpful too.